The untouched landscapes of Alaska are a sight to behold. 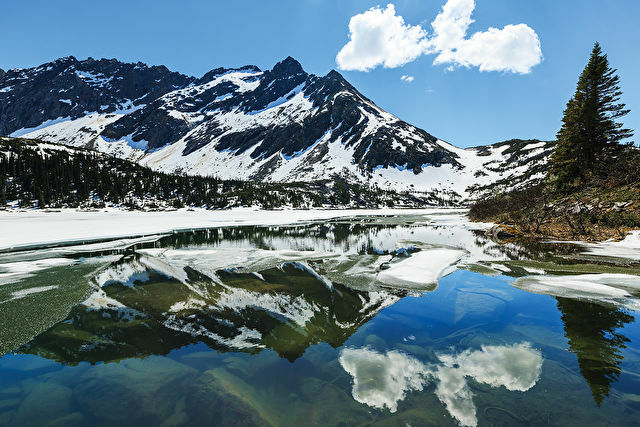 This subarctic state of the United States offers visitors the chance to view stunning glaciers, magnificent mountain ranges, abundant wildlife, lakes, fjords, dramatic shorelines and lush dense forests. 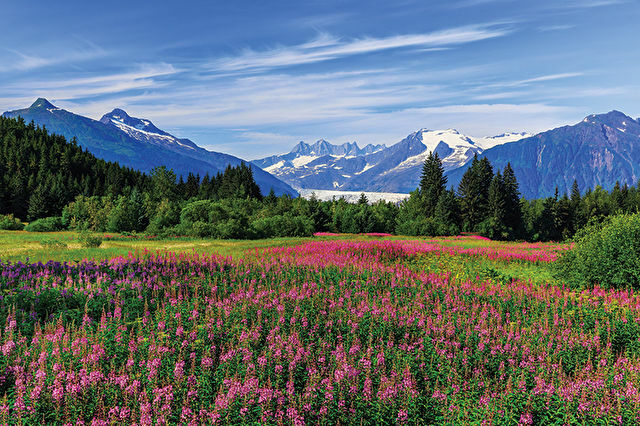 For climate and sunlight purposes, cruises to Alaska sail strictly during the summer months, from early May to mid-September. 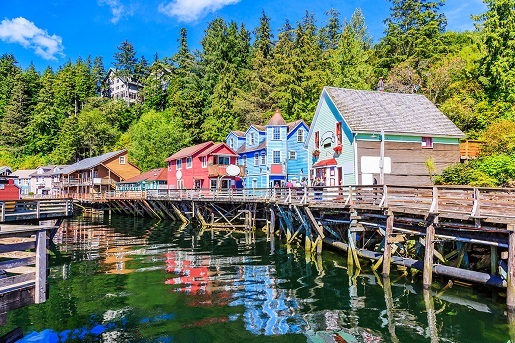 Most ships start in Vancouver in Canada, or Seattle in the US, and make one-week round-trips through the Inside Passage to the state capital Juneau and other ports such as Skagway, Ketchikan and Sitka. 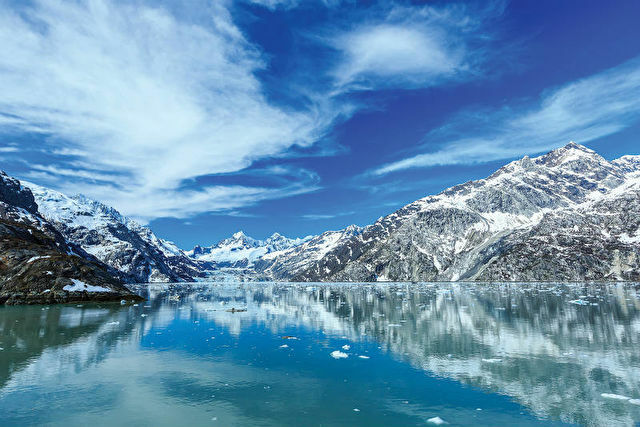 Some lines also offer to combine a full Alaskan cruise with a longer land tour to the Canadian Rockies or Denali National Park - home of Alaska's tallest mountain, Mount McKinley. 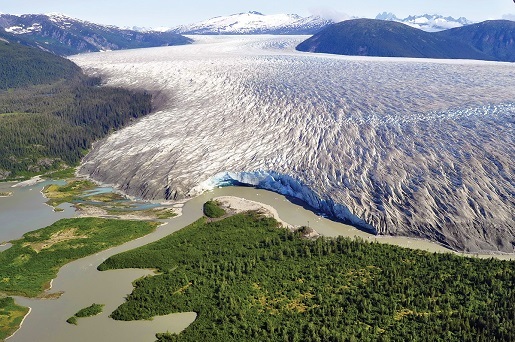 Where you will encounter glaciers stretching for 3.3 million acres. One of the most scenic archipelagos in the world. Seattle boasts an impressive city skyline with shimmering glass high-rises and 100-year-old buildings standing side by side.